So what is the plan? Here is the plan to get Axanar into Production. 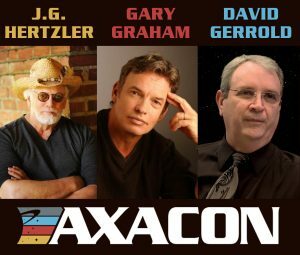 Axacon – Axacon was an important starting point for us to reignite interest in Axanar, and fire us all up to get the bridge set done. We produced 22 hours of content, which is being provided first to Patreon donors, and which will later be available to everyone on YouTube. Gary Graham and JG Hertzler were both flown in and are excited for production. The Bridge Set – Finishing the bridge set was an important milestone for Axanar. It showed our forward progress, fired up fans everywhere, and showed we were serious about our vision of Star Trek. Ares Studio – Rebranding the studio and creating its own identity. 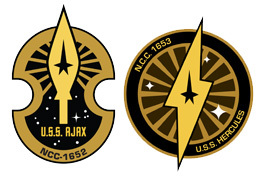 Ares Studio is a separate corporate entity from Axanar Productions. Just like Paramount is the studio where Star Trek is filmed. YouTube – Relaunching our YouTube Channel and monetizing it was important to maintaining the studio as we need to cover the $4,000 a month cost of the studio. We currently make over $600 a month off of YouTube ads. 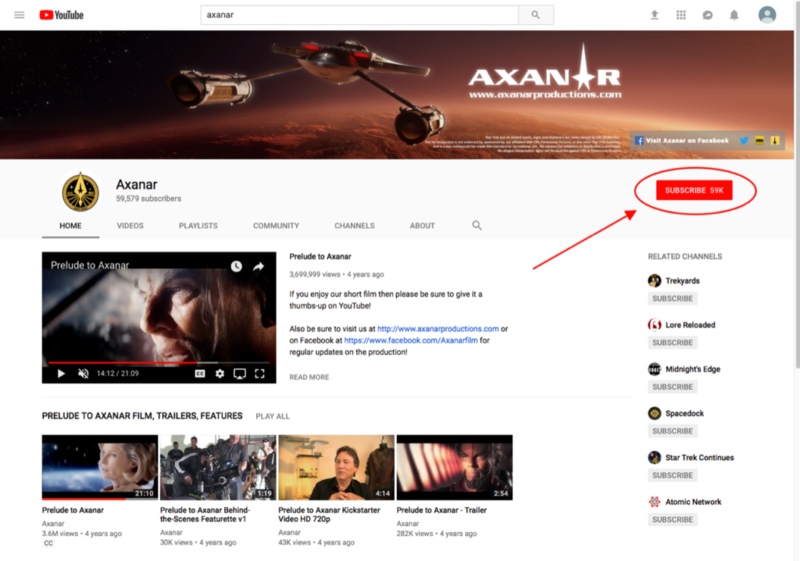 We have launched two YouTube shows, Reel Trek, and Axanar Confidential, which are producing revenue for the studio as well through Superchat donations. 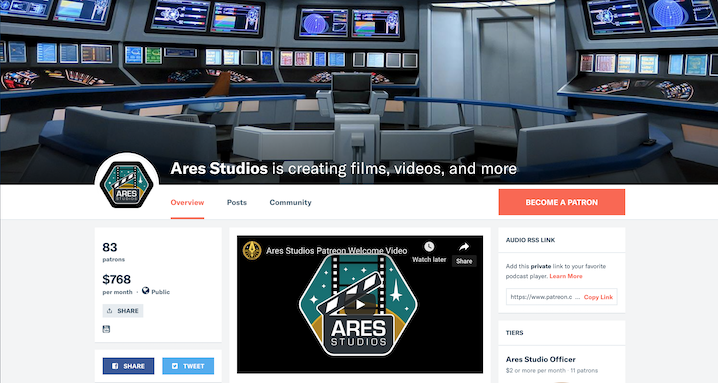 We launched a Patreon campaign to provide the monthly income to sustain Ares Studios. Currently, between the Patreon and YouTube, we are covering almost HALF the cost of the studio. Ares Digital 3.0 – We hope to have the new digital perk management system up and running by the end of the month. Jerry Ablan, our tech guru, tells me he is close. When finished, all donors will be asked to go through the system and update their info. 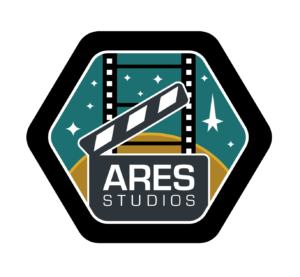 Indiegogo Patches to Ship – Once Ares Digital is finished and donors update their info, we will ship the patches from the Indiegogo campaign. Fan Funding! – After the Indiegogo patches ship, we will start our fund raising. This will be on Ares Digital and not publicly advertised due to the CBS lawsuit settlement agreement. Only those on our email list (we currently have 24,000+ on our list!) will get notice about the fund raiser and, if you haven’t donated before, you will have to create an Ares Digital account to be able to donate. Then, after we raise the funds we need for the production (or part thereof) we will be able to start production! So there you are. Where we have been, and where we are going. And if you have questions, join us on Axanar Confidential each Monday on YouTube! Thanks for the update I will share your message. “EXCELSIOR!” Wait, That’s not right. Ummm, “Some believe that life here began out there.” nope not right either. OH! I got it. #AXANARLIVES and #IStandWithAxanar. There that’s it. Most concerned about the continually slipping of the Perks system. Seems there’s a constantly moving finish line. Perhaps getting this started manually will beging to sate those out there clamoring for their perks. As you have said some of that will not exist before production is finished. I guess the bottom line on the authorized releases is that if and until the funding is there we really arn’t going to see it. Thats how I read what you have said. How about a timeline? Dates. What can you get underway without full funding. I too would like to know that my funds if contributed will be spent on production. 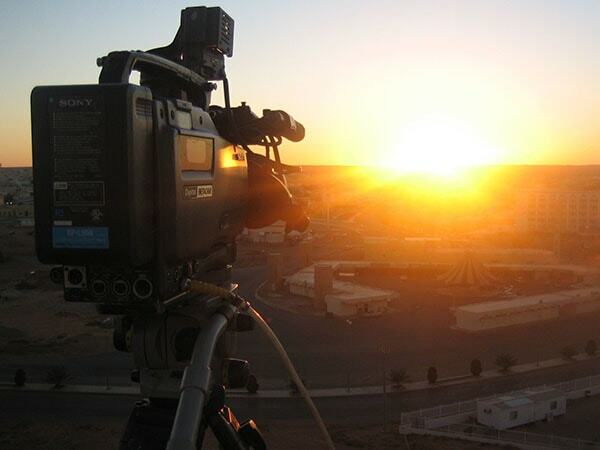 Not a studio rental beyond a set date that supports the production. How about a return guarantee assuring contributers that money will be focused and channelled to the segments, no wheres else. 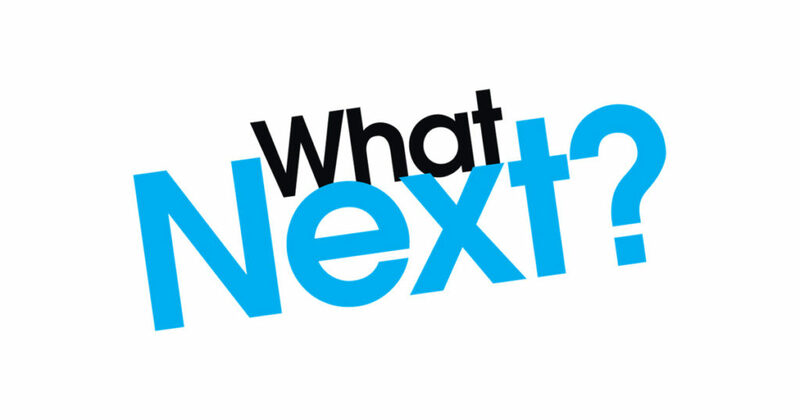 Are you still seeing the use of the old studio in LA and where when and for what elements of the production. Or have you concluded that two locations is unfeasible and perhaps not even needed for the segments. Have you ever tried to approach wealthier donors for a real funding? Thanks for all your efforts. I know these are trying times for Axanar. 1) Richard Hatch will be dearly missed. 2) This Axanar posting is fantastic: solid writing, very informative. Keep pushing forward! 3) Wish you could have a VR video, bandwidth permitting, of the bridge set… maybe that’s a fundraiser item(?) to consider. 4) AWESOME to see David Gerrold involved. Still maintain his Star Wolf books are the best “Trek” since TOS.